PBS and WNET announced that in collaboration with CNN, the new one-hour late-night public affairs series Amanpour and Company will launch on Monday, September 10 on PBS (check local listings). The new series will feature wide-ranging, in-depth conversations with global thought leaders and cultural influencers on the issues and trends impacting the world each day, from politics, business and technology to arts, science and sports. Christiane Amanpour leads the conversation on global and domestic news from London with contributions by prominent journalists Walter Isaacson, Michel Martin, Alicia Menendez and Hari Sreenivasan from the Tisch WNET Studios at Lincoln Center in New York City. The new series, an expansion of CNN’s flagship program Amanpour, will continue to air on CNN International weekdays. 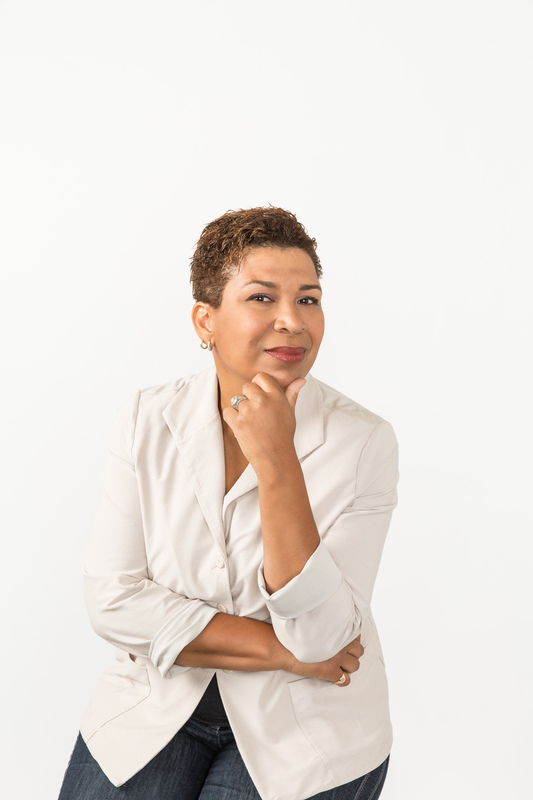 “I’m delighted to expand my role at PBS from interim to permanent along with this remarkable diversity of voices and views. Never has the time for exploring our world and America’s place in it been so urgent. And I am also thrilled to be a female filling this role at this time!” said Christiane Amanpour. “For decades, a national audience has turned to PBS for smart conversations about the ideas of our time from diverse voices. That trusted tradition continues with Amanpour and Company,” said Neal Shapiro, President and CEO of WNET. “Building on the enthusiastic response to Amanpour on PBS, Amanpour and Company will be a valuable addition to PBS’ nightly public affairs lineup and give viewers a better understanding of our world,” said PBS President and CEO Paula Kerger. 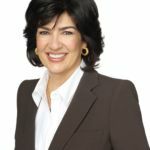 CNN Chief International Correspondent Christiane Amanpour has earned every major television journalism award, including 11 News and Documentary Emmy Awards, four Peabody Awards, two George Polk Awards, three duPont-Columbia Awards and the Courage in Journalism Award. She has received nine honorary degrees, has been named CBE (a British honor awarded by the Queen of England, Commander of the Most Excellent Order of the British Empire) and was this year inducted into the Cable Hall of Fame. She is an honorary citizen of Sarajevo and a UNESCO Goodwill Ambassador for Freedom of the Press and the Safety of Journalists. 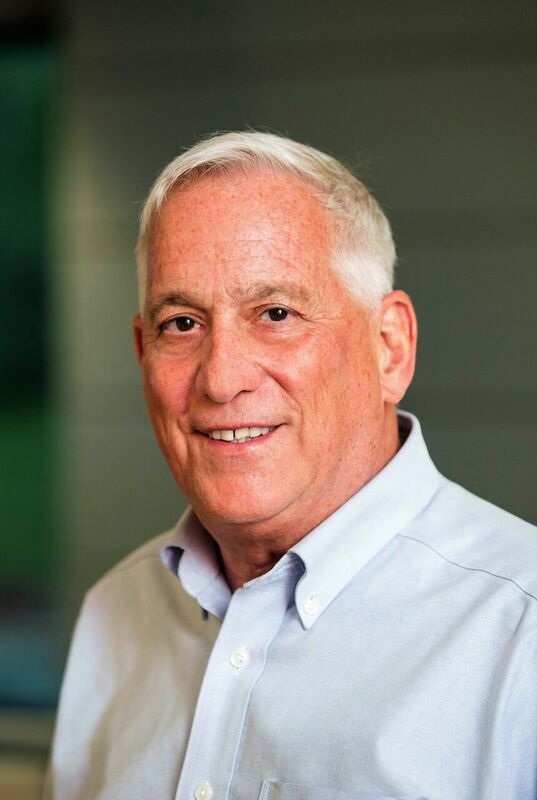 Author and journalist Walter Isaacson is a professor of history at Tulane University and the former President and CEO of the Aspen Institute, a nonpartisan educational and policy studies institute based in Washington, DC. He has been the chairman and CEO of CNN and the editor of Time magazine. Emmy-winning veteran journalist Michel Martin is the weekend host of NPR’s “All Things Considered” and former host of “Tell Me More.” Her previous credits include ABC News, Nightline, covering politics for The Washington Post and The Wall Street Journal, serving as a regular panelist on Washington Week and This Week with George Stephanopoulos and a contributor to NOW with Bill Moyers. 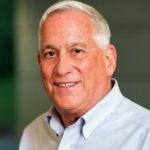 Martin has received numerous honors, including the Joan Barone Award for Excellence in Washington-based National Affairs/Public Policy Broadcasting from the Radio and Television Correspondents’ Association. 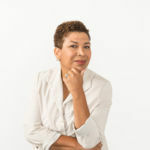 Alicia Menendez is contributing editor at Bustle, host of the podcast Latina to Latina, and former anchor and special correspondent for Fusion, where she covered stories at the intersection of politics and pop culture. Named “Broadcast Journalism’s New Gladiator” by Elle magazine and “Ms. Millennial” by The Washington Post, Menendez has emerged as one of the most influential voices of her generation. Hari Sreenivasan is the anchor of PBS NewsHour Weekend, a senior correspondent for PBS NewsHour and host of the national public television series SciTech Now. Previously, the Emmy-winning journalist worked for CBS News, reporting regularly on the CBS Evening News, The Early Show and CBS Sunday Morning. Before that, he served as an anchor and correspondent for ABC News, reporting for ABC News Now, World News Tonight, Nightline and anchoring World News Now. 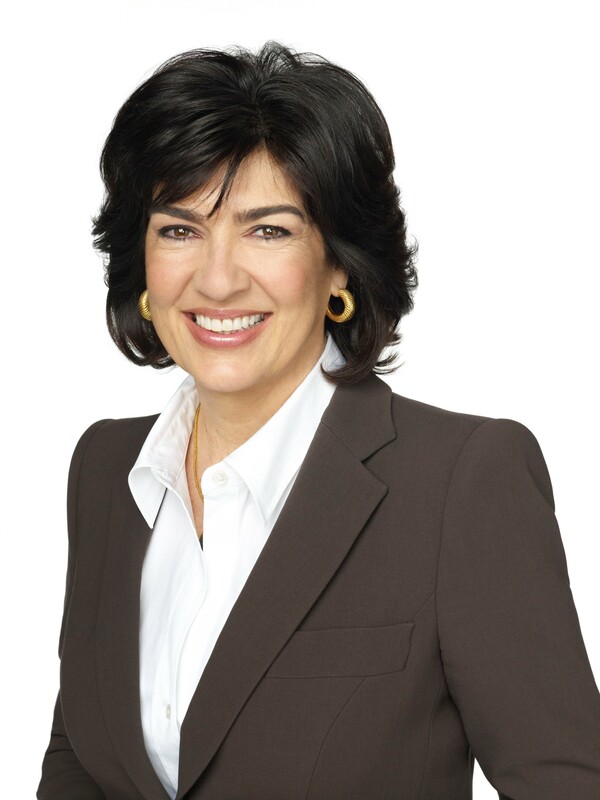 Amanpour and Company is a collaboration between WLIW LLC for WNET, and CNN. For WNET: Neal Shapiro, Diane Masciale and Stephen Segaller are executives in charge. Major support for Amanpour and Company is provided by Uniworld River Cruises, a first-time supporter of public television, Bernard and Irene Schwartz and public television viewers. CNN Worldwide is the most honored brand in cable news, reaching more individuals on television, the web and mobile devices than any other cable news organization in the United States. Globally, CNN International is the most widely distributed news channel, reaching over 354 million households. CNN Digital is the #1 online news destination across all platforms, with more unique visitors and video starts than any other competitor. CNN’s award winning portfolio also includes CNN Original Series, which develops non-scripted programming for television via commissioned projects, acquisitions and in-house production. CNN Films produces, commissions and acquires documentary feature and short films for theatrical and festival exhibition, as well as for broadcast and other distribution across CNN’s multiple platforms. Additionally, CNN Newsource is the world’s most extensively utilized news service partnering with over 1,000 local and international news organizations around the world. CNN is a division of Turner, a Time Warner company. For editorial use in North America only in conjunction with the direct publicity or promotion of WNET. No other rights are granted. All rights reserved. Downloading this image constitutes agreement to these terms. Maryellen Mooney, Goodman Media International, Inc.